Adulting is hard work. 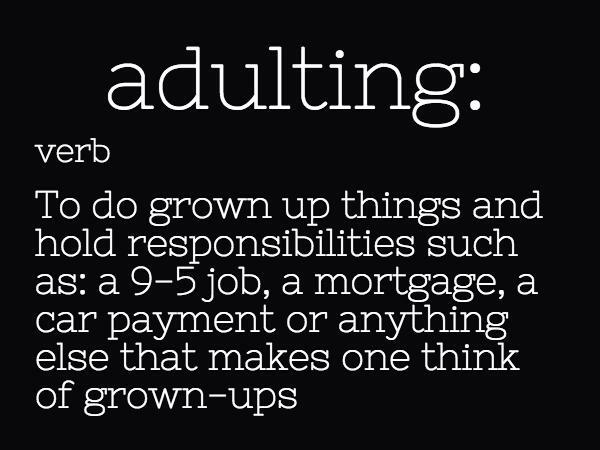 Cleaning, entertaining, ironing, Not having fast food every day and being on time for work isn’t easy… Adulting it’s not for the faint of heart. So I wanted to make it easier for those folks who never quite know what to ask for when it comes gifts on the holidays. It’s always during this time of year family and friends ask “what would you like?” Ahhhh man to be young again and say a Dollhouse or a game system. 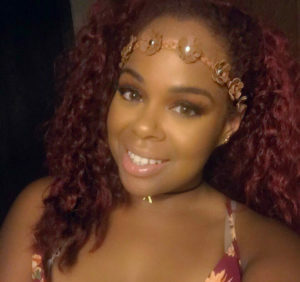 Well here’s a little help with 5 things that you just may need this holiday to take ya adulting NEXT LEVEL!!!! that’s right items you can make use of all year round and enjoy. I promise you mine is the best gift I could have ever gotten. I literally cook everything in it. 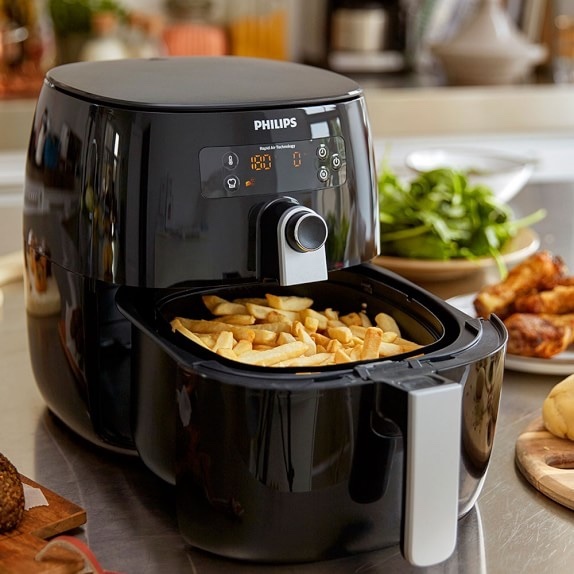 Air fryers take away all the fatty oil and cut calories from anything you cook. I cook everything from french toast for breakfast to chicken for dinner. It’s great for that busy adult who want to cut cooking time in half. A good dish set goes a long way. We can’t have you entertaining guest with paper plates all the time. Sometimes you wanna feel fancy and hear that clank and clack of a spoon on a cereal bowl. 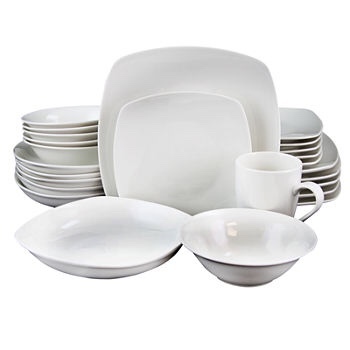 A good dish set really can make any dinner table feel super fancy. Sometimes being an adult were always rushing and never have time for a good healthy meal. 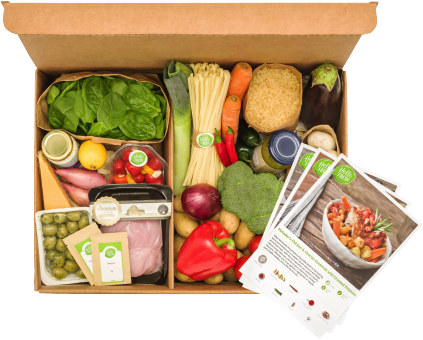 A nice food box subscription like Hello Fresh or Plated provides pre-portioned meals for one to make depending on the size of the household. Nothing beats getting home having everything prepped and ready for a good meal after a busy day. Also what to cook for dinner is one less thing to stress about when you already have it waiting for you. Now most adulters sleep on a terrible mattress or sometimes even simply sleep on a blow-up bed or futon. It’s time to get rid of that !!!!! Nothing is better than giving the gift of sleep. The great thing about investing in a mattress is it’s something you can enjoy for years to come. 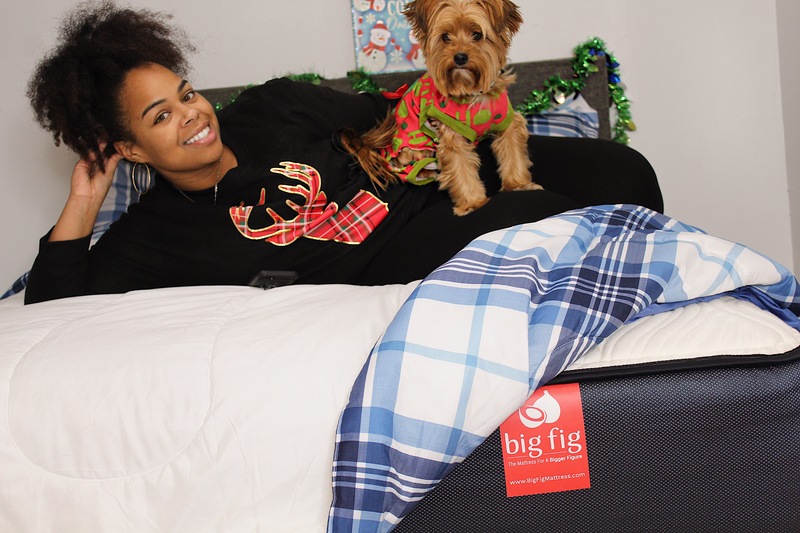 My Big Fig Mattress really is the gift that keeps on giving. Every morning I’m able to wake up without back pain and feel well rested. Yes, it may be pricey buying a new bed but think of you investing in sweet dreams of slumber. Not having to worry about a car note payment or a student loan payment is a huge stress lifted off your shoulders. 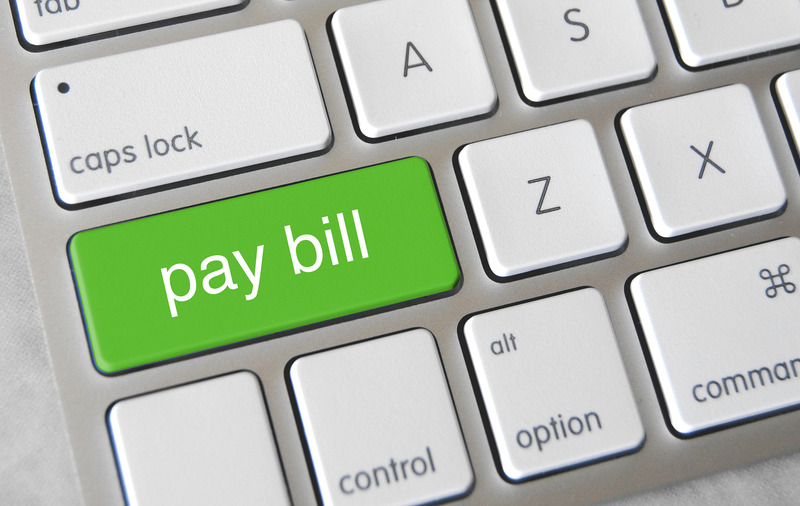 Asking to have a bill paid lets you either invest your coins on your self or get ahead on other expenses. As responsible adults, we sometimes don’t always treat ourselves to what we really deserve. Having an expense-paid gives you the opportunity to take that trip you may have been putting off. So when Granny or the parentals ask the big “What gift would you like?’ this year you can reference back to this little guide. Hope this helped show everyone what’s practical to ask for when trying to adult in today’s world. Lets have people invest in items you can enjoy for endless years to come even when the holiday season is over. Happy Adulting everyone!! !